Samsung is planning on injecting some 10 trillion won (about RM32 billion) into its semiconductor business this year to meet growing demand for its electronic components. The semiconductor business continues to prop up Samsung’s bottom line, while its devices and smartphones are currently experiencing slow demand. Samsung is increasing the production capacity for its memory chips, with an additional production line being constructed at its main factory in Hwaseong; as well as constructing a new manufacturing plant next month. 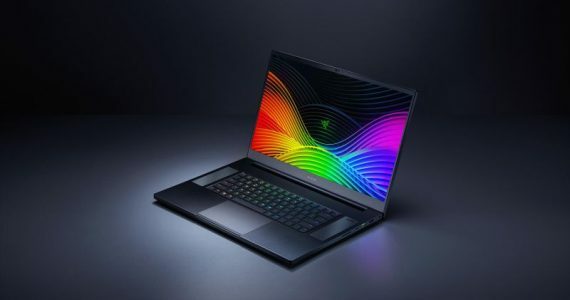 The company is also boosting production of its 3D V-NAND storage devices while it remains one of the few companies to fully commercialise the technology. 3D V-NAND is a new method of stacking memory modules on top of each other to increase storage capacity without making the storage devices any bigger. 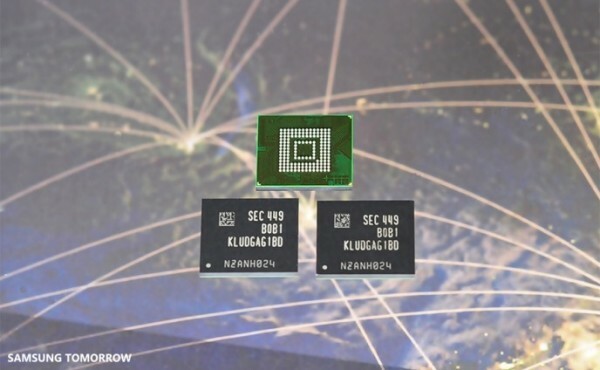 For now, it seems to be that the technology is being limited to SSDs; and Samsung is still sticking to more traditional 2D NAND for its mobile devices. 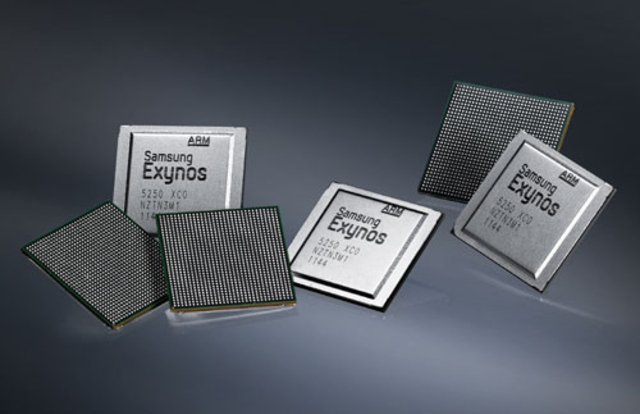 It comes as no surprise that Samsung would be putting more focus on its semiconductor business, considering that it is not only attempting to meet demand for the Exynos processor in the Galaxy S6 and S6 edge, but has also been tapped to build some of the new A9 processors for Apple. Samsung is also supposedly being asked to manufacture Qualcomm’s next gen processor in the Snapdragon 820, which is due to appear next year. In other words, while its smartphones are still recovering, Samsung is doing healthy business building electronics for its competitors. As one of the few manufacturers capable of working on the 14nm process, Samsung’s semiconductor business looks like it is only set to grow in the coming months.